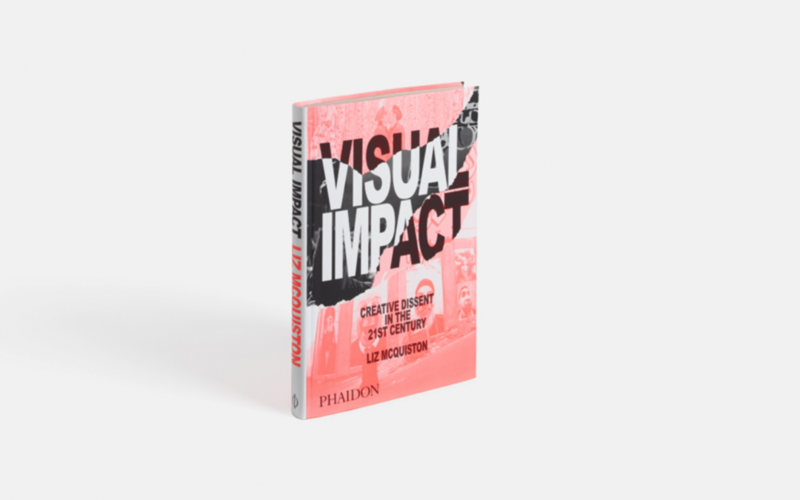 Kelly Richardson’s work is included in the PHAIDON’s new publication Visual Impact: A Creative Dissent in the 21st Century. Features the work of over 200 artists, from the famous such as Ai Weiwei and Shepard Fairey, to the anonymous influencers working through social media. Richly illustrated with over 400 images, this is a visual guide to the most influential and highly politicised imagery of the digital age.